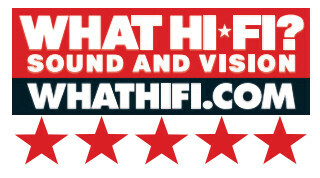 We have always believed that the most sophisticated sound receiving device of all time is the truly incredible human ear, and we both acknowledge and are challenged by how this wonderful instrument can detect the most minute of sonic differences that we currently struggle to measure. 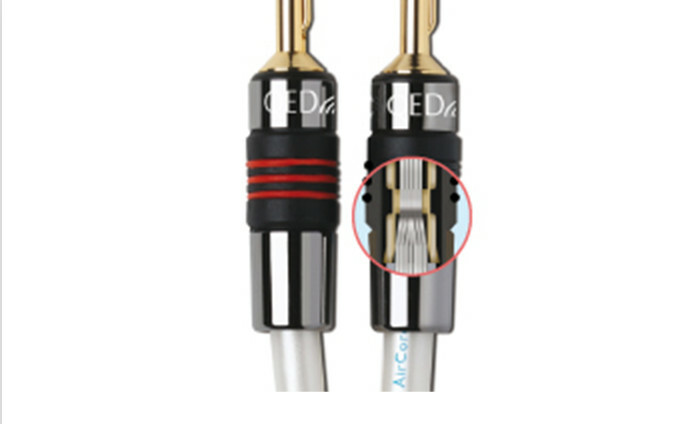 Exhaustive listening tests therefore remain an essential element in turning a very good cable in to an exceptional one. 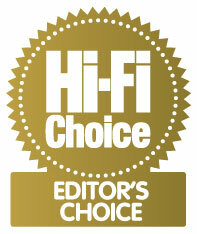 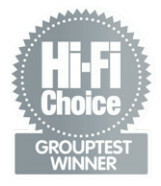 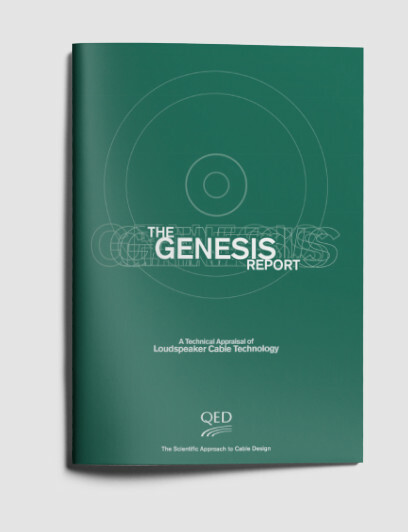 The once humble loudspeaker cable has seen a meteoric rise in importance in recent years. 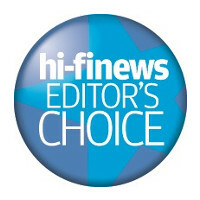 Previously almost an afterthought, cables are now crucial high-technology audio components in their own right, though often cloaked unnecessarily in mystery and intrigue. 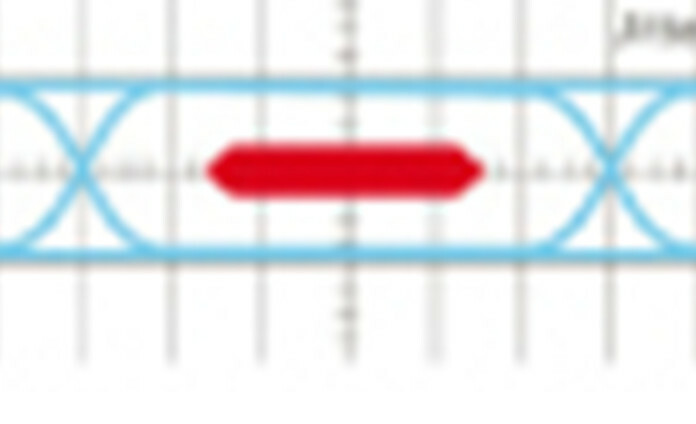 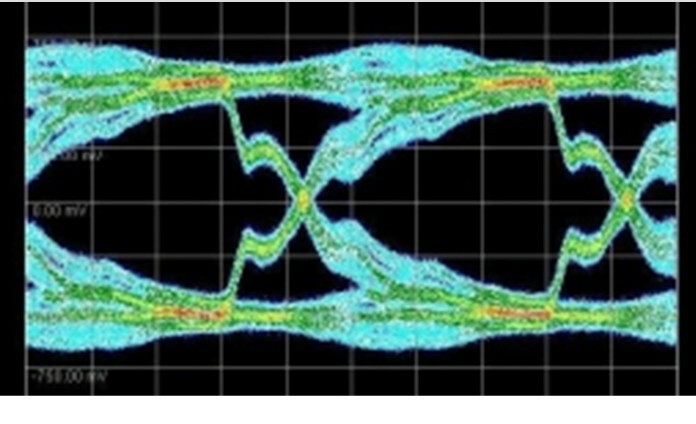 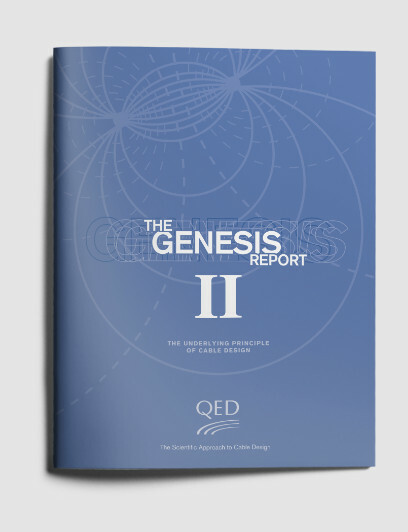 At QED all our cable designs are informed by our exhaustive ongoing research into cable parameters which began in 1995 and is detailed variously in the Genesis Reports. 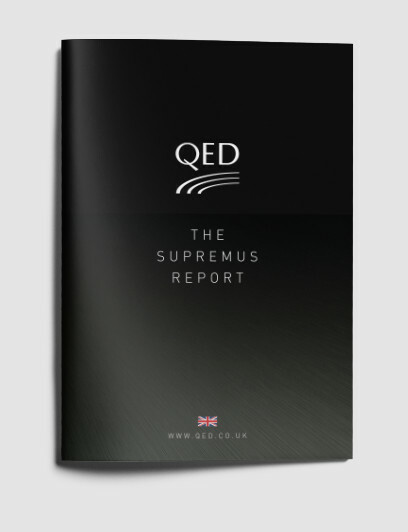 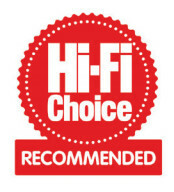 These reports set out the design-principles to which we have since adhered and which have resulted most recently in the development of QED Supremus loudspeaker cable; the ultimate expression of sound through science without compromise. 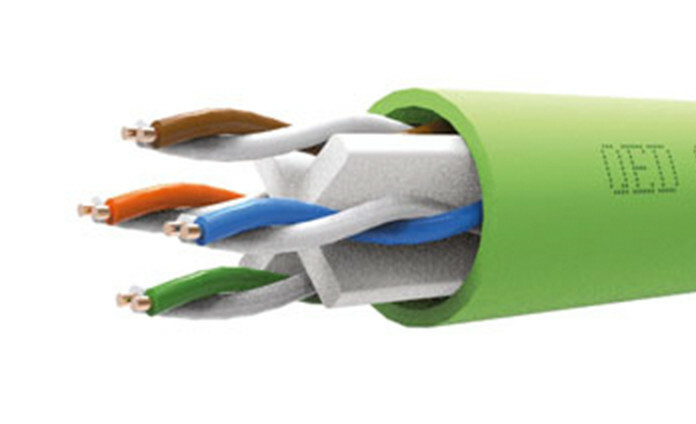 Discover what’s special about QED CAT6 cables. 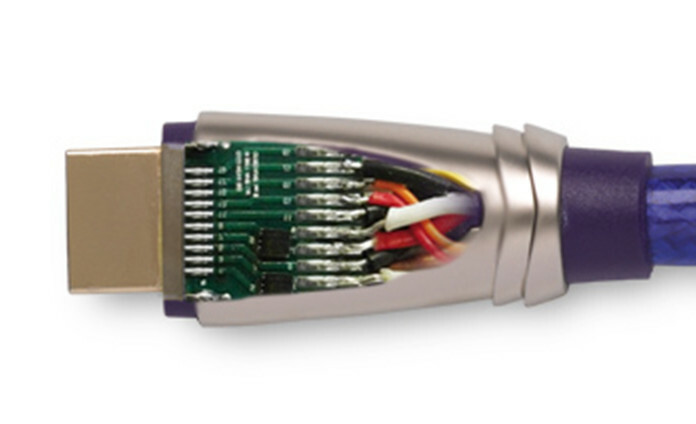 What makes our Audio 40 cables so special? 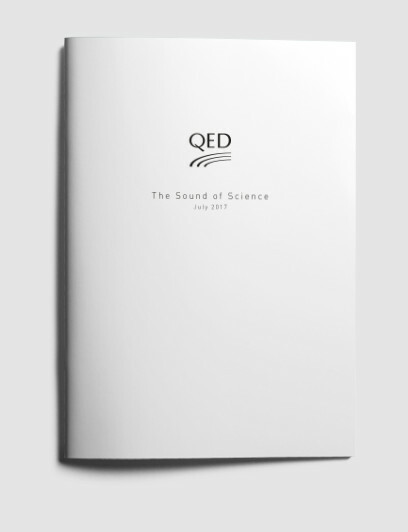 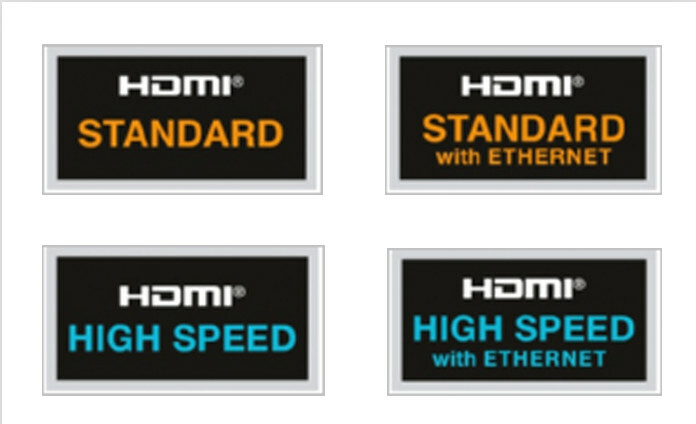 QED has an extensive range of products from quality entry level to high-end cables. 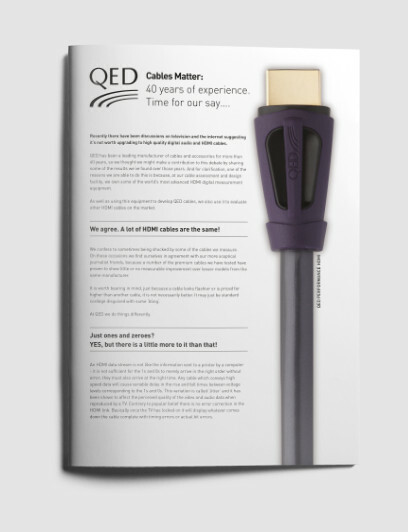 Learn more about QED cable technologies.